Colin Fletcher is one of my literary walking heroes. I first discovered him over thirty years ago when a friend who’d been to California loaned me The Thousand-Mile Summer, saying he thought I’d be interested because I liked long-distance walking. How right he was! Reading that book, which tells the story of Fletcher’s walk the length of California in deserts and mountains, inspired me to discover and then hike the Pacific Crest Trail, and to go on and read all of Fletcher’s books. (You can read more of my thoughts on Fletcher here). 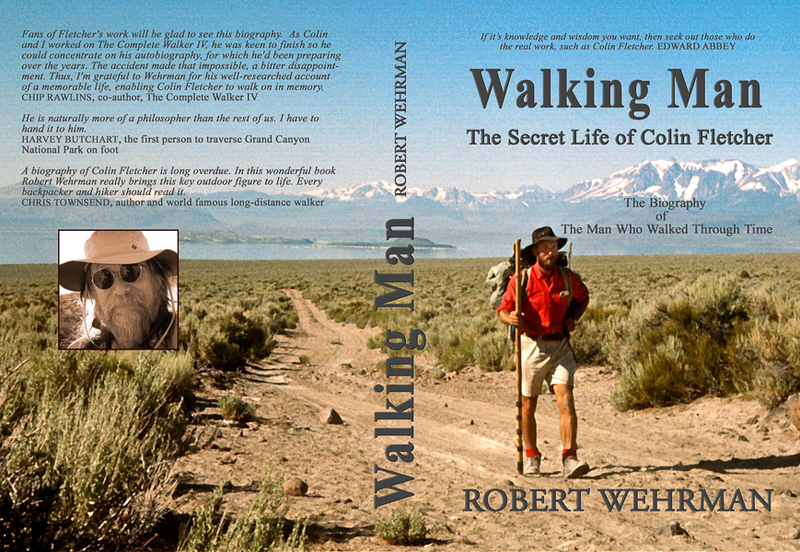 Whilst little-known in Britain, although he came from Wales, Colin Fletcher became well-known in the USA as a writer and long-distance walker and was a key figure – perhaps the key figure – in the rise of backpacking in the 1960s and 70s after the publication of his most successful book The Complete Walker. Reading his books I quickly became aware that there was much that Fletcher was not saying. There was little about his personal life away from walking other than a love of tennis. 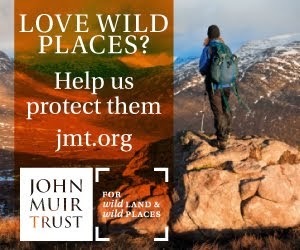 Occasional explosions of anger about conservation showed a keen love of wild places but there was nothing to suggest any activism. Fletcher comes across as a loner, a very private man, somewhat curmudgeonly, and careful only to reveal what he wants the reader to know. I was intrigued to learn more about him and hoped for many years that someone would write his biography. And now someone has. Robert Wehrman is another Fletcher aficionado but he didn’t wait for someone else to write Fletcher’s story, he did the research (including contacting me – I’m honoured to be quotedin the book) and wrote it himself. This involved masses of work – Fletcher kept just about every bit of paper that came his way including copies of all the letters he wrote. A treasure trove for the biographer but one requiring much time to sift and evaluate. Wehrman has done this admirably, telling Fletcher’s story from his upbringing in Wales and England and his formative years as a Royal Marine in the Second World War through to his fame as an author and his final years (he died in 2007). Fletcher’s life is fascinating and Robert Wehrman describes it well in this wonderful book. The stories behind the walks and other adventures, including events during them, are very interesting. There are many surprising revelations too – I’ll leave these for readers to discover. Some of the impressions of Fletcher I’d gained from his books proved correct but there were sides of him I’d never imagined. I’ll be reading his books again with a new outlook. 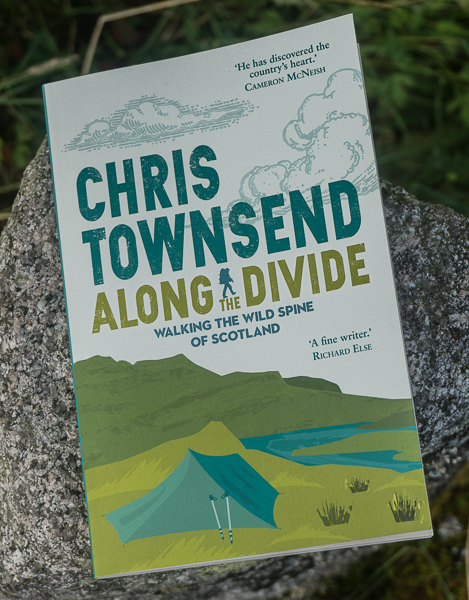 For anyone interested in the history of backpacking and long-distance walking the story of Colin Fletcher should be essential reading. Robert Wehrman has done the outdoor community a service with Walking Man. I entirely agree Chris. I am currently reading Walking Man - following your recommendation and also after you recommended The Complete Walker as one of the backpacking bibles. I have been engrossed through and amazed at the variety both of his writing and his adventures. 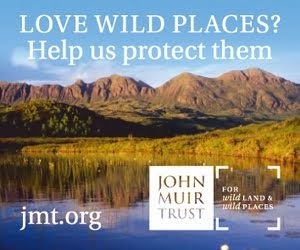 Certainly not an easy person, but someone who valued wild places so much, a true explorer in every sense of the word. Thanks for introducing me to his writing. I really enjoyed this book and had been waiting for it since you first mentioned it a while back. Meeting the reclusive man behind the books that led me into backpacking was really interesting. I really need to get the Cave to complete my collection. Starting to reread Thousand Mile Summer for the umpteenth time now.